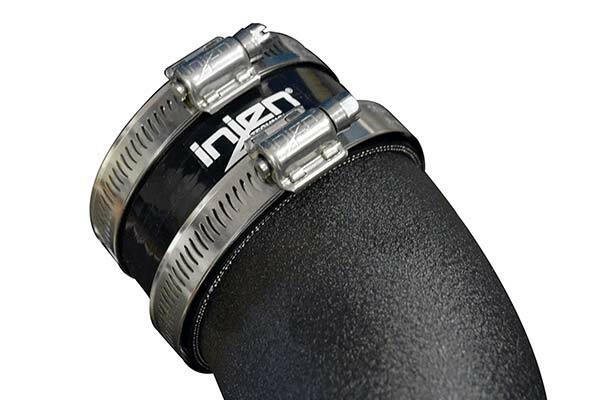 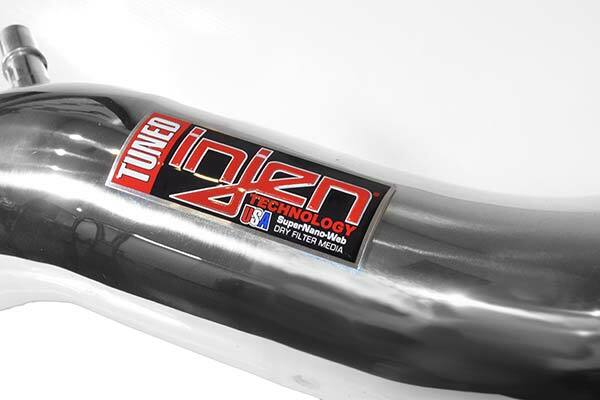 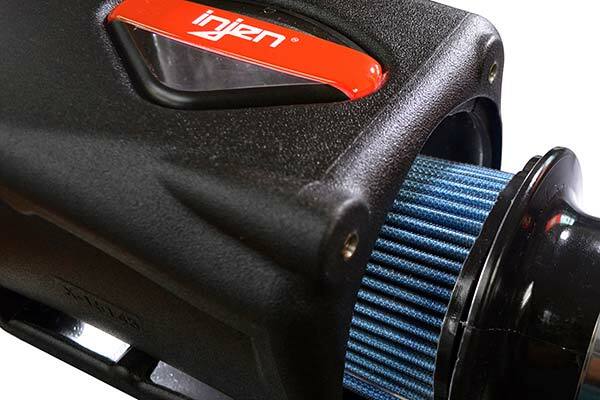 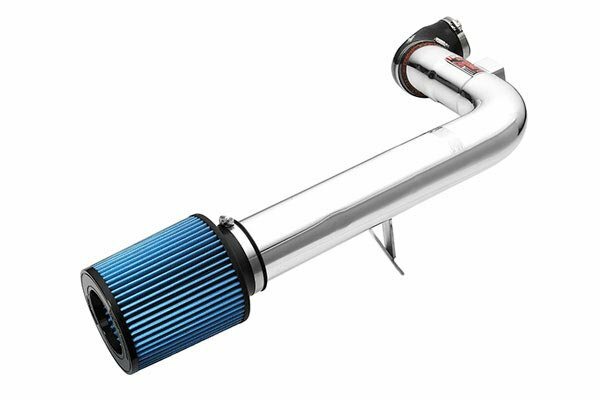 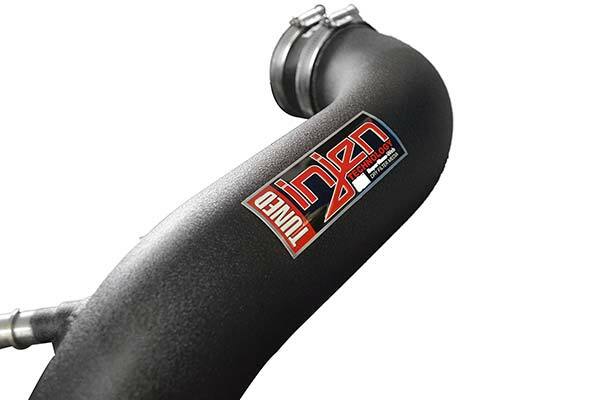 Injen PF7042P - Injen Power-Flow Cold Air Intake System - FREE SHIPPING! 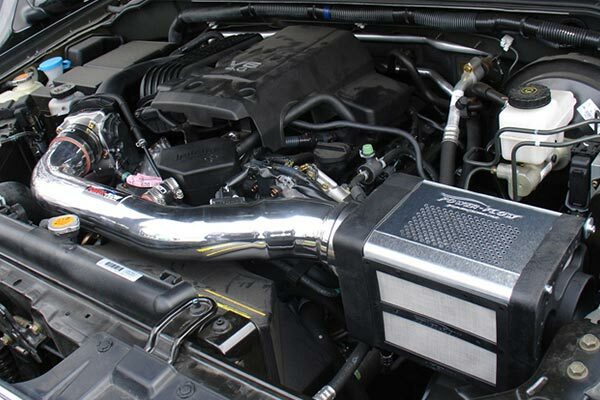 So this CAI was recommended for my car (2011 CTS Coupe - AWD), alas it does not fit. 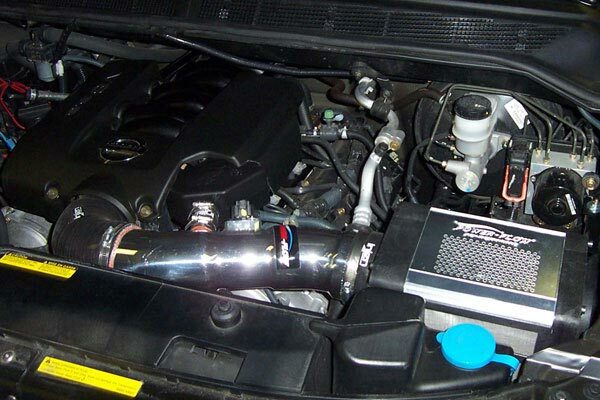 If you still want to use it, have fun relocating your horns and ECU module. 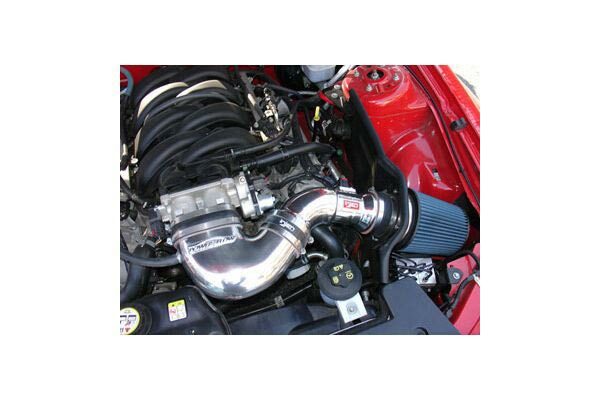 You have limited space, and there is no slack in the ECU harness, so finding a new place to bolt these things up isn't exactly easy. 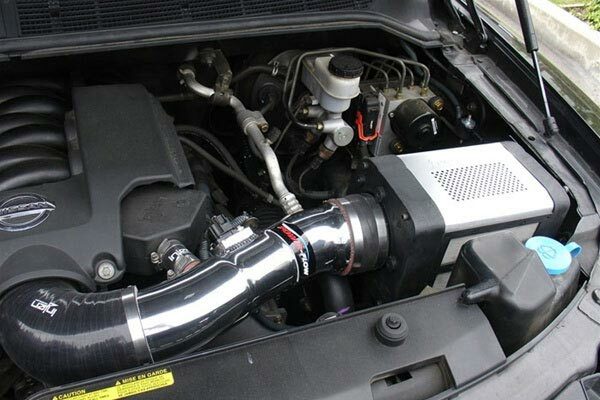 I got mine to fit after 2 hours of wrestling with it, but its on and sounds great. 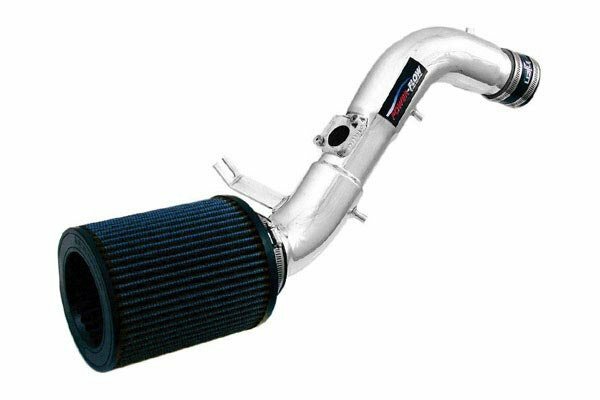 The gains were noticeable but if it wasn't for the price at the time, I would have purchased the Volant. 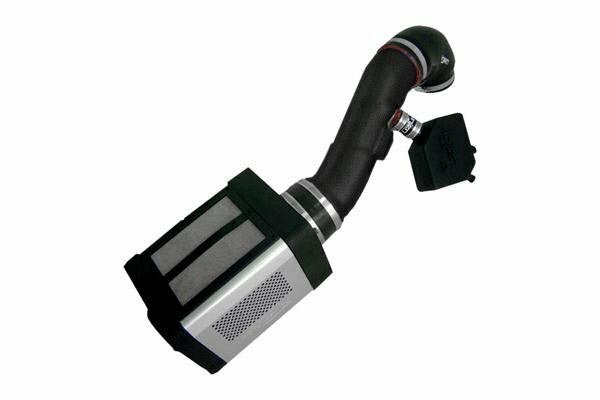 Reference # 766-499-310 © 2000-2019 AutoAnything, Inc.